During a marathon presentation at the annual Build developers conference, Microsoft executives laid out their vision of a smarter, more responsive IoT-driven future. 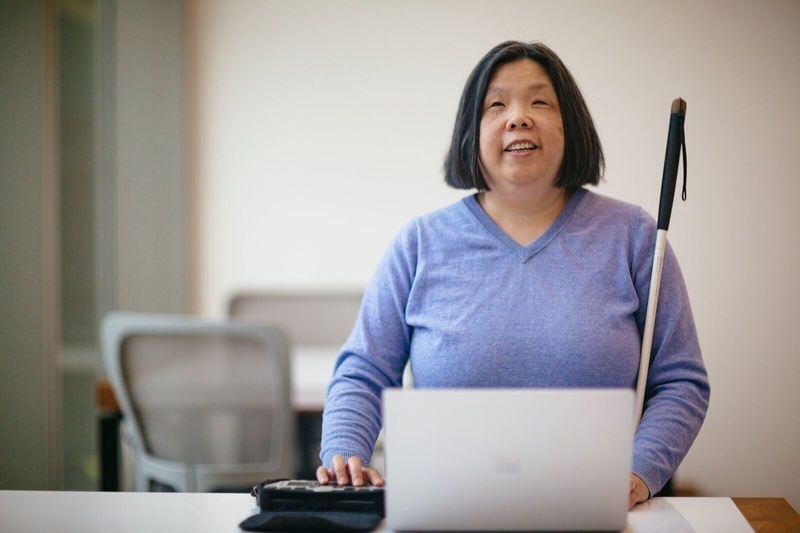 The company is leveraging AI to better serve those with physical disabilities, repurposing the Kinect to boost its Azure development, and investing heavily in its developer community. Numbers because how else would we have realized the keynote went on for longer than Infinity War? 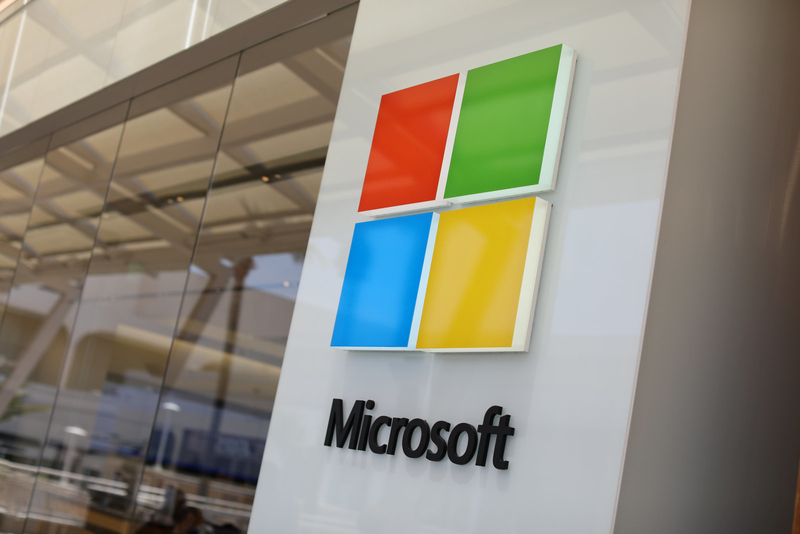 $25 million: Following up its previous AI for Earth initiative, Microsoft announced on Monday that it will be pouring millions of dollars over the next five years to develop its AI for Accessibility program. The investment will focus on leveraging machine learning to improve the employment prospects and social interactions for those who need it. 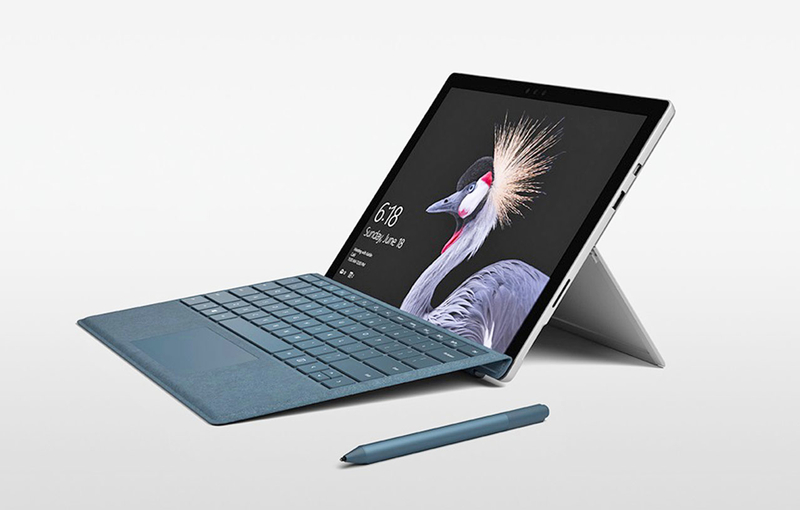 0 chance this will be a hit: Microsoft has an uncanny ability to saddle features that its users actually want with products that they steadfastly refuse to use. The company's "Your Phone" feature is designed to facilitate sharing files and notifications between, uh, your phone and your desktop. The only catch, you have to use Microsoft's Edge browser. That's what we in the industry call "a dealbreaker". 1024x1024: Microsoft will never really kill off the Kinect, but instead plans to keep reforging the motion tracking technology to fit whatever applications it currently has a need for. 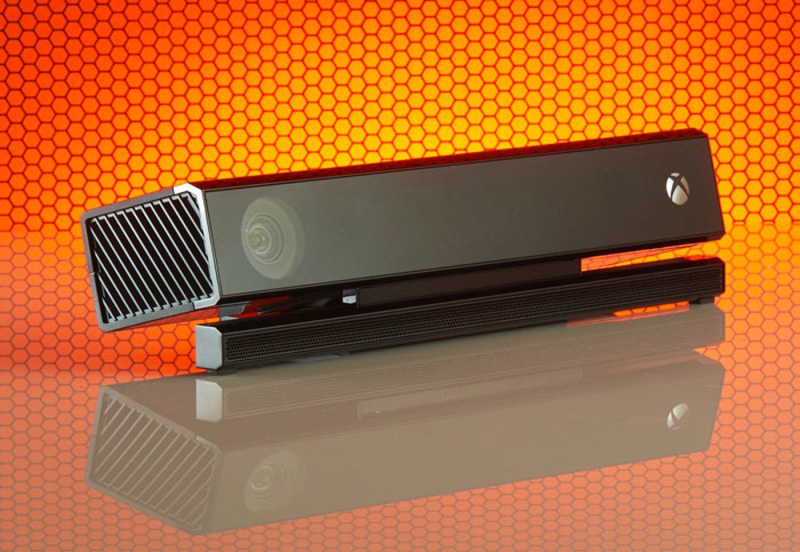 The latest Kinect iteration is smaller, with higher fidelity, superior energy efficiency and better equipped to deal with the rigors of the real world -- like sunlight. 67 languages: So apparently Microsoft's new digital ink tool is capable of understanding your handwriting regardless of what language it's in or how terrible your penmanship is. Challenge accepted. 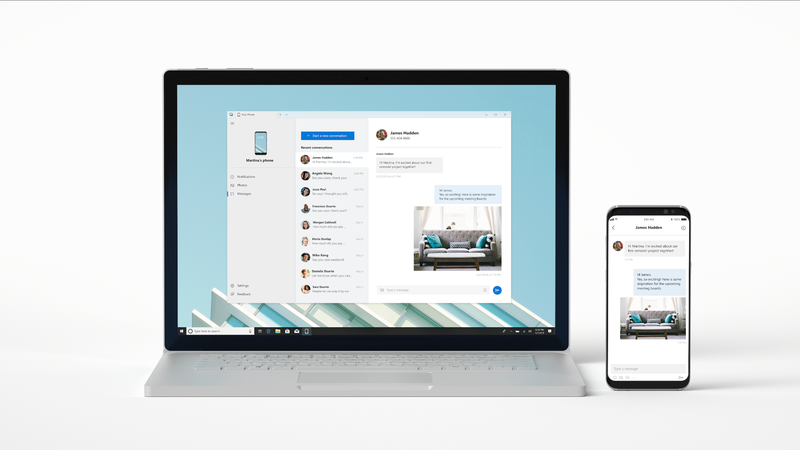 95 percent: Microsoft is trying a radical new strategy to entice developers into its online marketplace, one that has rarely been employed in the software industry. The company plans to pay out 95 percent of the revenue earned from out-app and in-app purchases to developers. Paying people fairly for the work that they've done, what a wild idea. 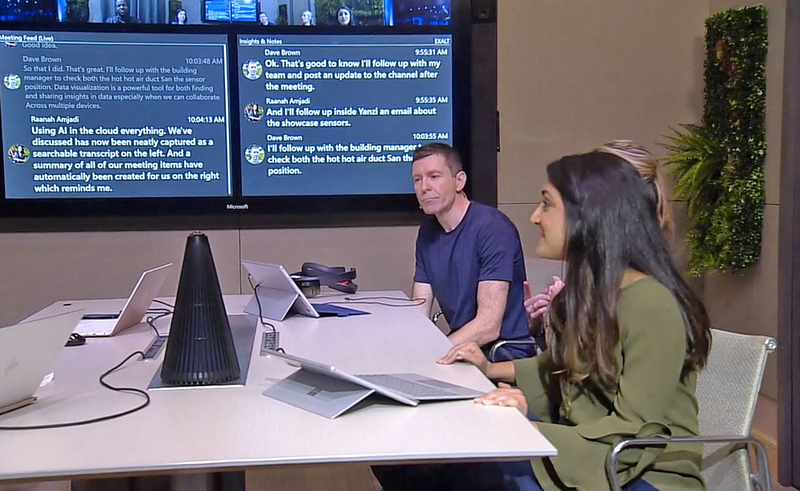 10 percent more tolerable: Microsoft's newest productivity device -- an AI-driven, Cortana-based "smart cone" capable of doing everything from reserving a conference room to translating spoken languages in real time -- is designed to keep business meetings on track. Too bad Merl from accounting (and his 200-plus slide PowerPoint stack) wasn't built to the same specs.